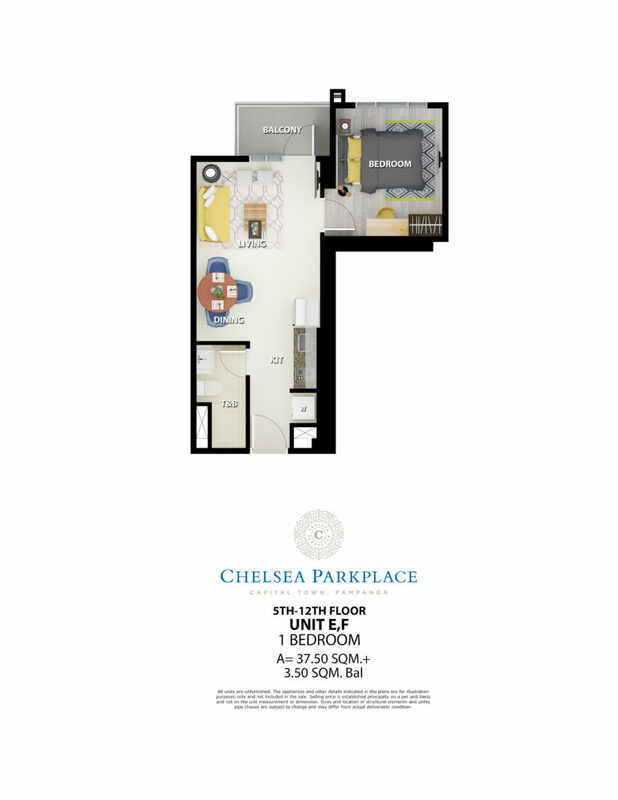 Chelsea Parkplace is Capital Town’s first condominium offering and the first Megaworld Condominium in the north. 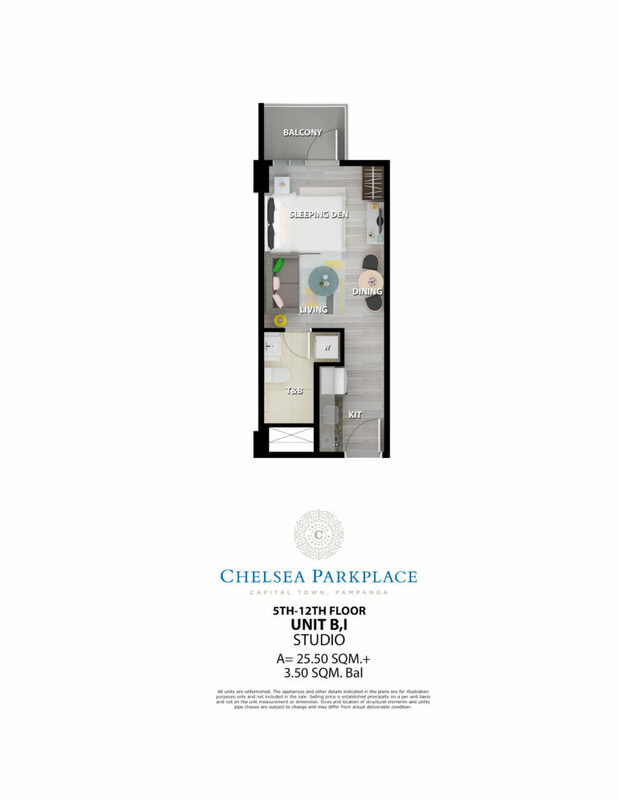 Chelsea Parkplace take inspiration from the boroughs of New York City, with its facade pegged on the brownstones of the Upper West Side and it’s unique amenities inspired by Big Apple lifestyle. 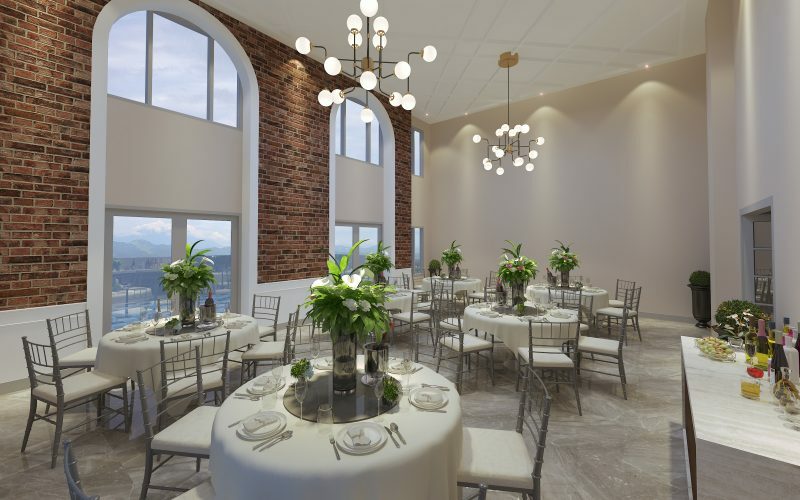 The kind of lifestyle that breathes new life into a place firmly rooted in heritage yet ready to embrace what the future holds. 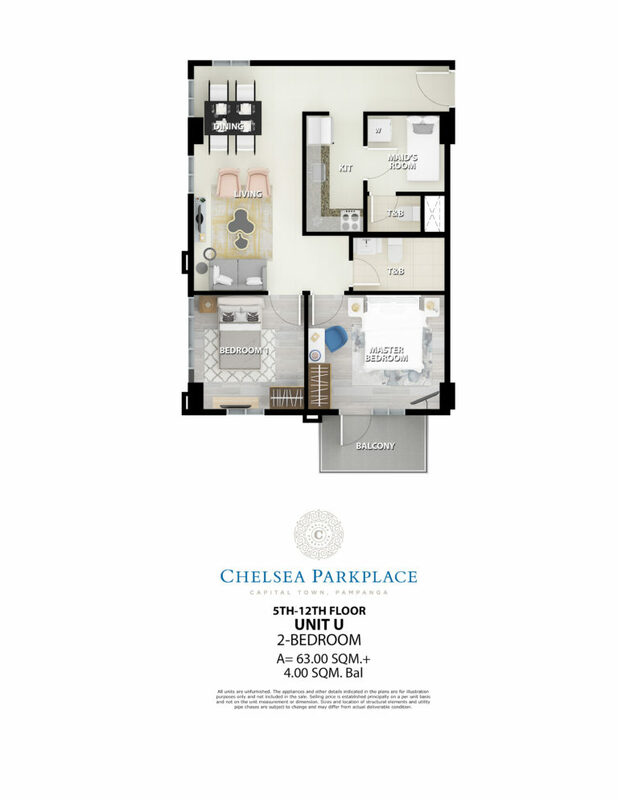 Chelsea Parkplace at Capital Town Pampanga. 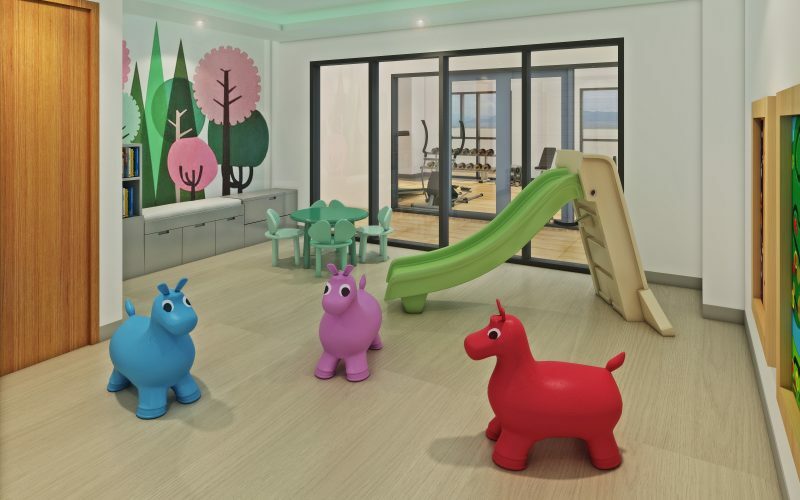 Your gateway to the Live-Work-Play lifestyle as only Megaworld can deliver. 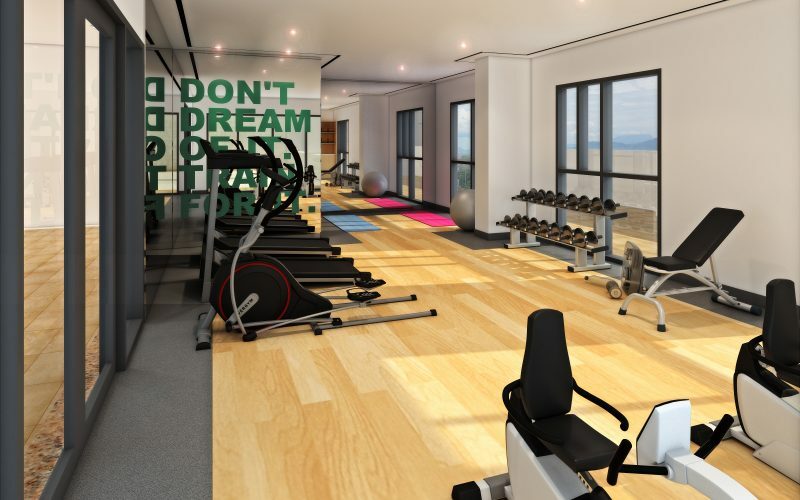 It’s living like you’ve never lived before and it’s time has come. 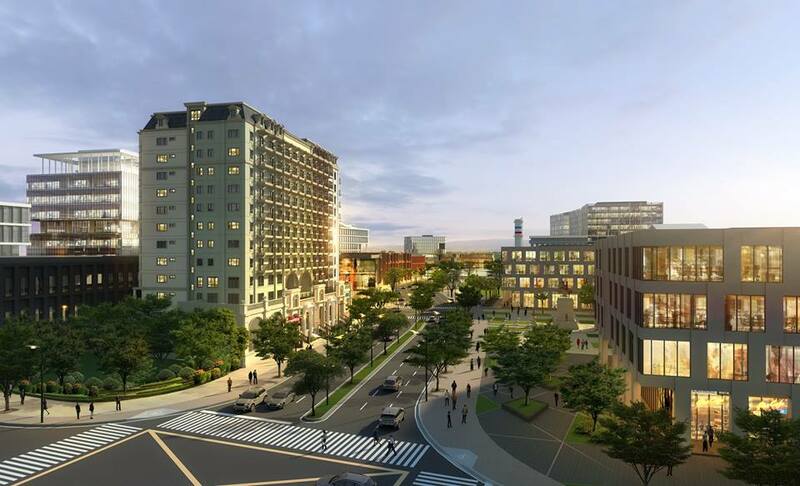 With a vision to continue it’s success with their township projects, Megaworld launches it’s first condominium in Pampanga with it’s first township in the north; Chelsea Parkplace and Capital Town. 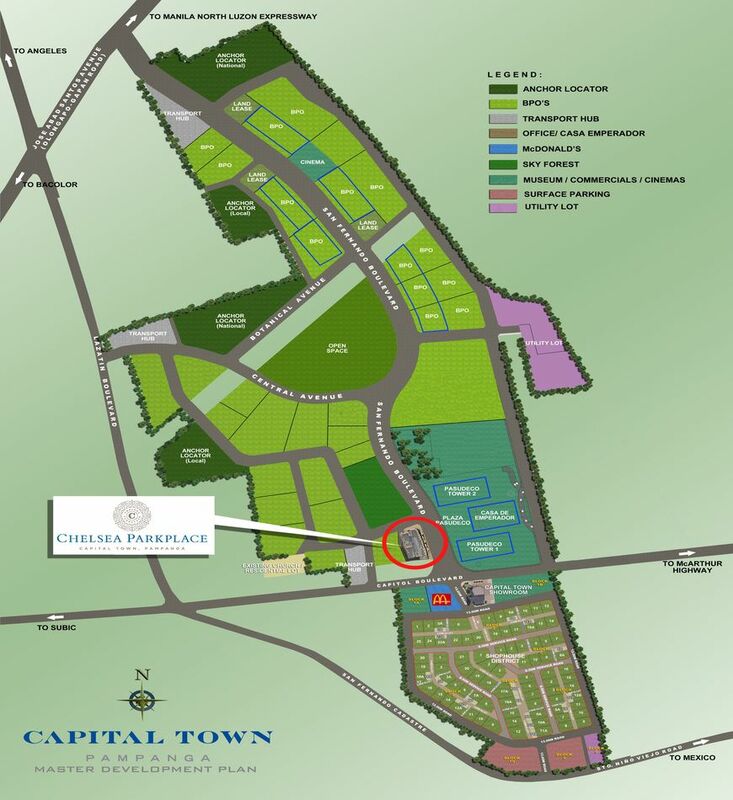 This next CBD (central business district) in the north is expected to create 250,000 jobs. 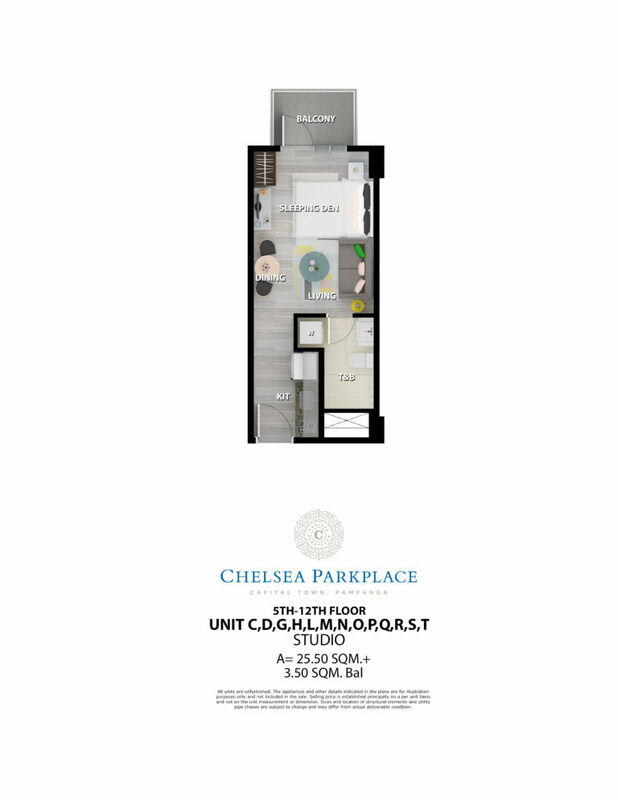 Chelsea Parkplace will be a good investment for rental business to cater the housing needs of foreigner and even local employees in the future. 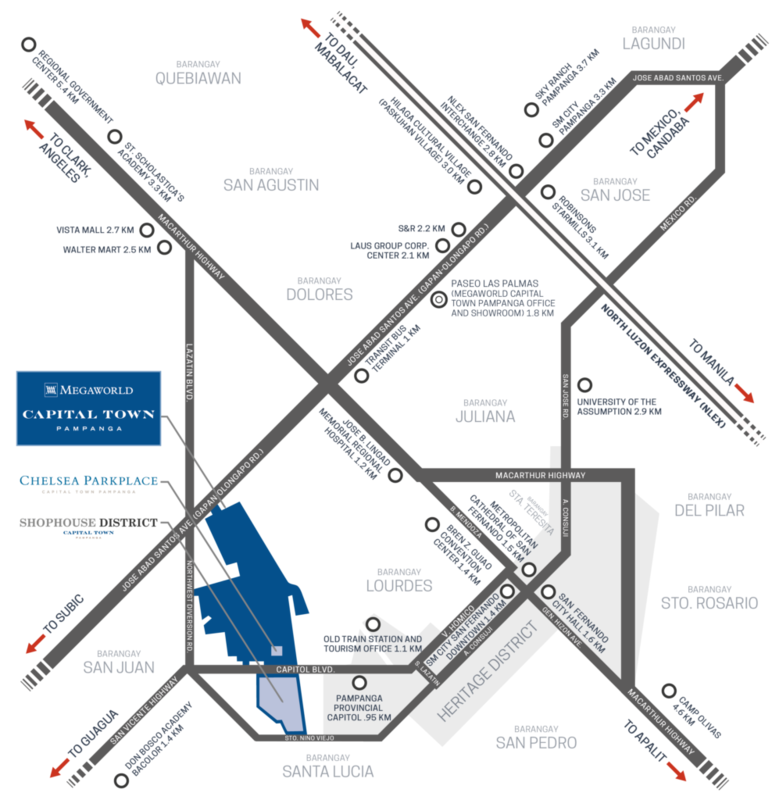 Capital Town is complete from offices, commercial spaces, mall, museum to open spaces This will be great also for end use. 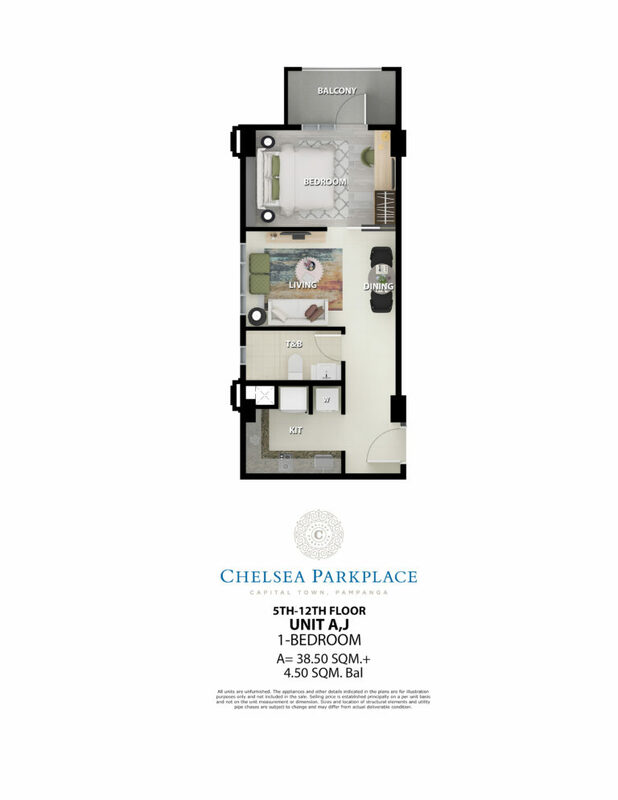 Chelsea Parkplace offers amenites that provide added convenience to it’s residents. 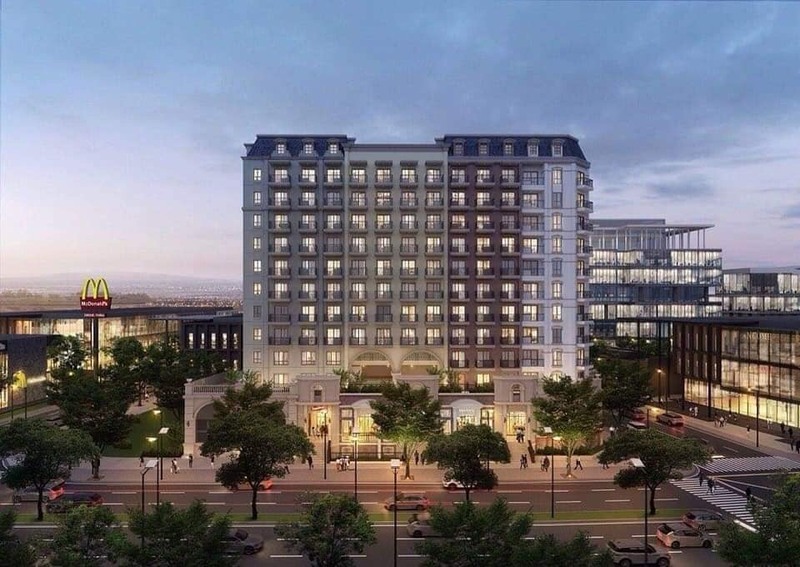 It serves as an urban sanctuary amidst the busy streets below. 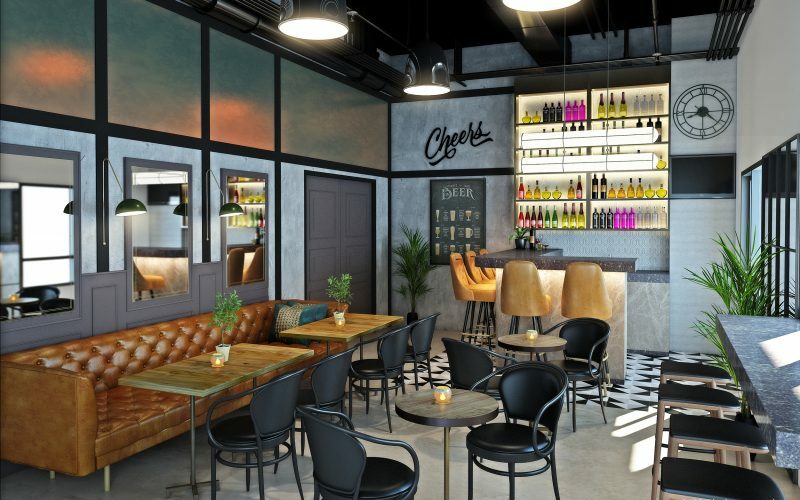 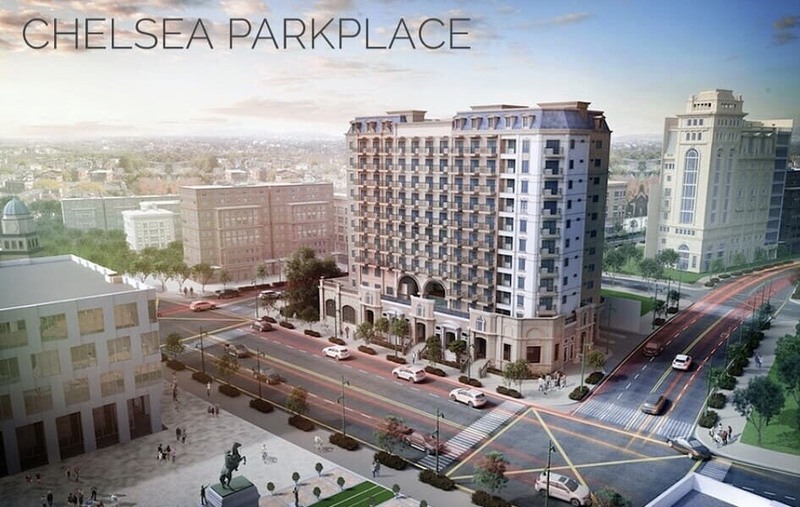 Some of the amenties that Chelsea Parkplace offers are the POOL DECK, the DAYCARE, the FITNESS CENTER, and a first-of-its-kind, the OTHER ROOM – a speakeasy bar that is “hidden in plain sight”. 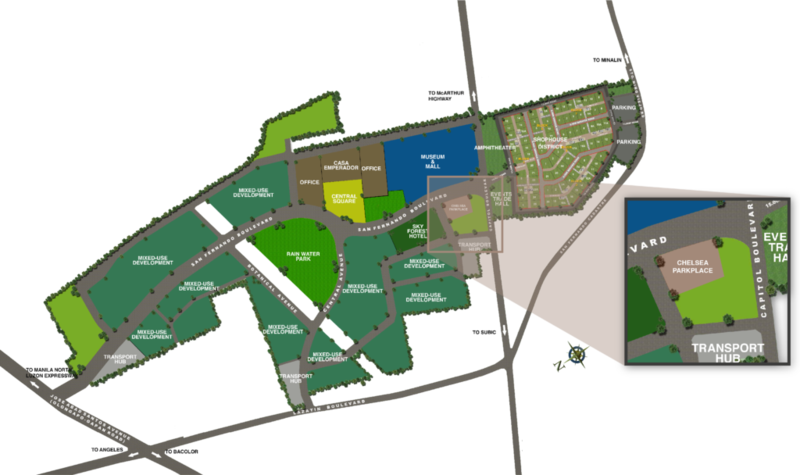 With residents in mind. 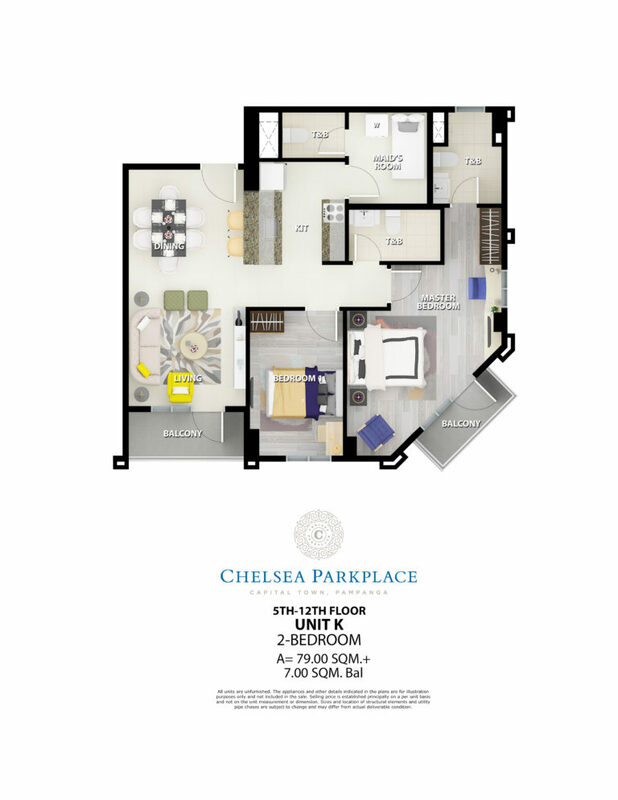 Chelsea Parkplace provides residents unprecedented convenience through these amenities right at their doorsteps.